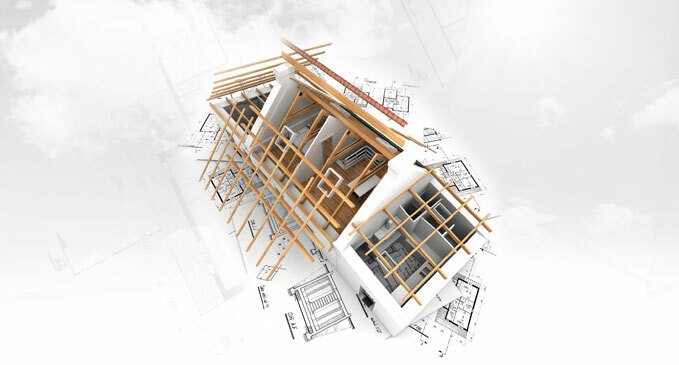 If you’re an Owner Builder or want to become and Owner Builder, this package allows us to take care of your survey, engineering, design and approval. 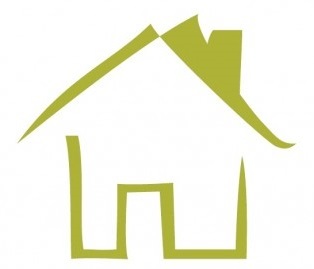 We are experts at saving you time and money on granny flat approvals. See our APPROVAL PACKAGES. So you already have approval and want to employ an experienced and qualified Granny Flat Builder. 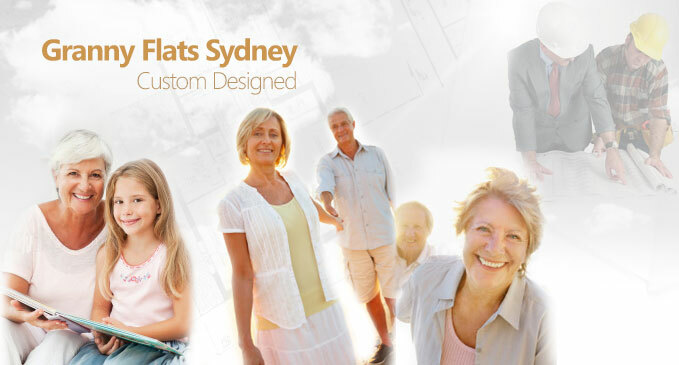 We can find you the right granny flat builder and at an affordable price. We are experts at saving you time and money on your new granny flat. 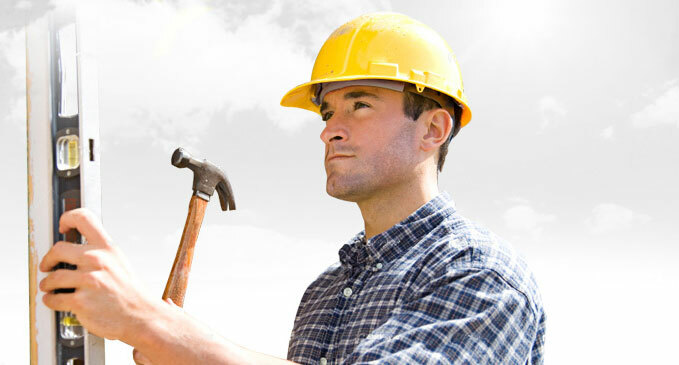 See our prefered builder’s BUILD PACKAGES. 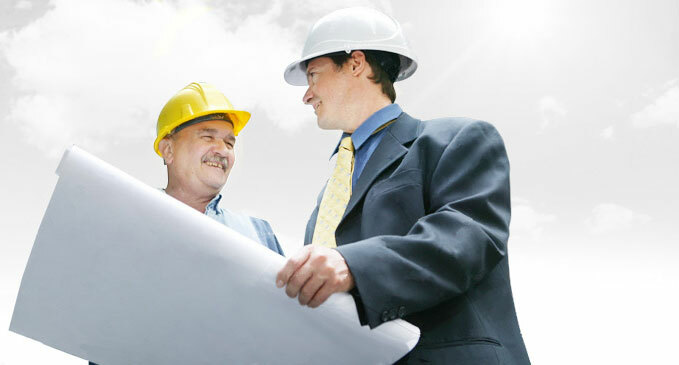 If you need a builder, we will take care of your approval, design and then build for you. We also encourage our clients to get their own quotes and compare prices. Remember, we’re here to save you time and money. 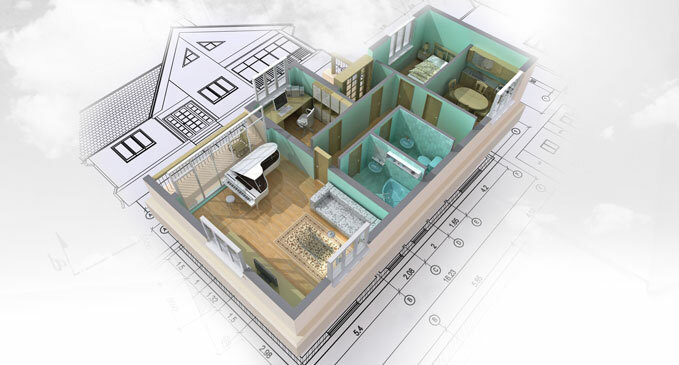 See our new Instant Granny Flat Build Page.